How's your prayer life? Did you know Jesus provides a way for us to ensure our hearts are in the right place when we talk to Him? 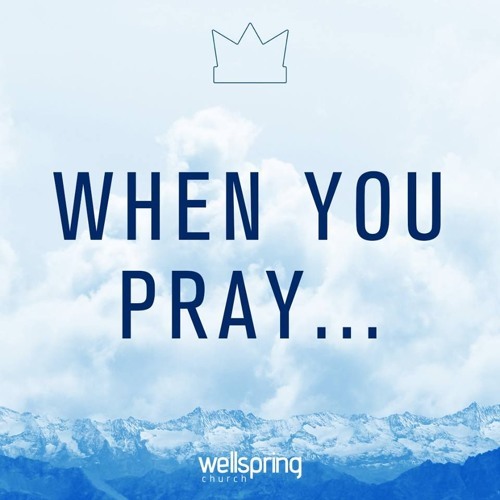 Listen in as we take a closer look and see how prayer is intricately linked to worship and intimate relationship with God.